RICHMOND RHYTHMS DRUM CIRCLE Sponsored by: CorporateDrumCirclesTeamBuilding.com and DrumYourDream.com A Professional Drumming Services for your Organization. This is part of the www.Virginia-World-Rhythms-Drum-Circle.com group. 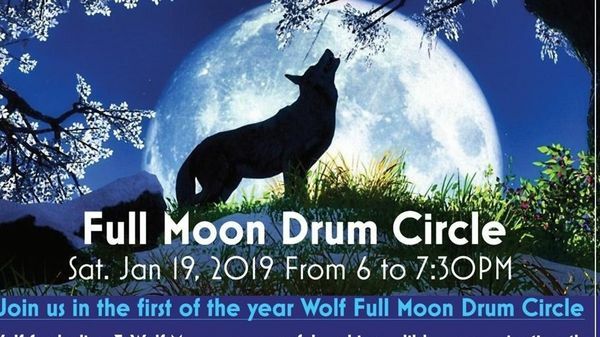 This MeetUp will focus mainly in the area of Richmond VA but not limit it possibilities to enjoy drum circles in other parts of the state and beyond. My name is Arthur and I am the Drum Circle Facilitator/Organizer Hand Drum Instructor for this group. I'm organizing drum circles from Richmond VA all the way to Virginia Beach. This website is for players in the Richmond VA area. We meet at least once a month at the Sam Ash Music Store. Sometimes we attend special events for charity, good causes like drumming with the physically handicap, Special Needs, Assisted Living Homes, drumming for the Cure for Cancer and Peace Movements. So Join up by paying just $7 for a one year membership that lets you know where all the Drum Circles are. Paid member benefit include Discount to Music Store. 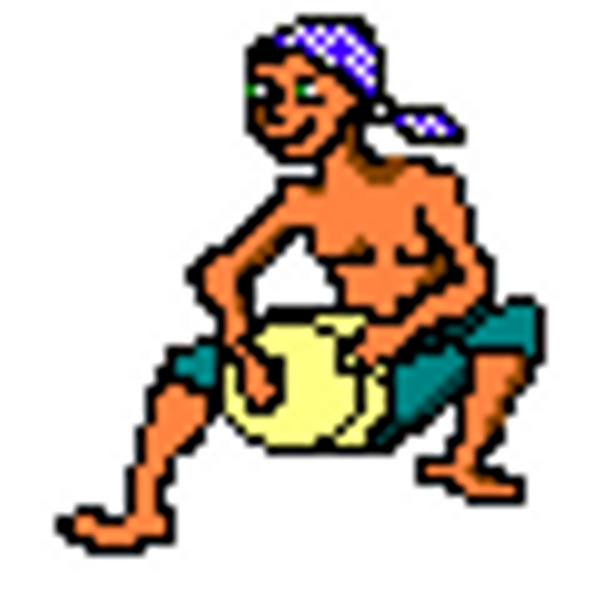 We will include as many Drum Circles as we find them too. 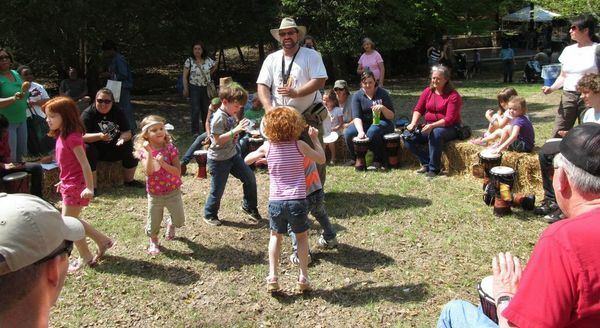 There are Special one day events and multi-day Drum Circles to fulfill all of your drumming desires. This is where you will come to experience the incredible power of rhythms that transform your inner being. You can find out how to get Hand Drum Lessons or have a Drumming Party for your Celebrations. 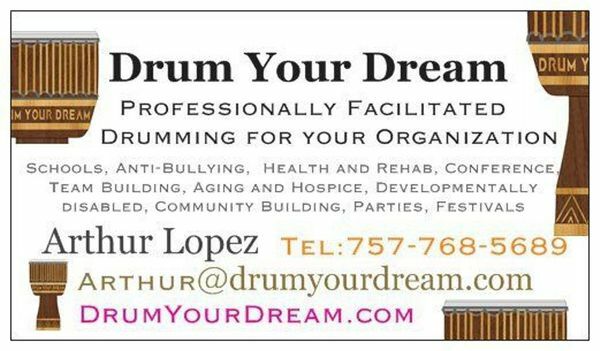 DrumYourDream provide Facilitated Drum Circles for community based events, parties, schools, nonprofit organizations and for community building. I specialize in Private Hand Drumming Lessons for you. My goal is to teach has many students as possible the art of Hand Drumming for relaxation, fun, musicality and spiritual awakening. Each person has rhythm inside of them. I help you find your inner rhythms to play with everyone. My specialty is helping you build confidence to play for yourself and with everyone in a Drum Circle. just call me direct 757-768-5689 or email me at: Lessons@DrumYourDream.com for more info. Why stand around making small talk when you and your guests can be gettin’ down to the best drum beat in town…and YOU’RE making it! Imagine offering party entertainment where all of your guests (both young and old) join together in an activity that will keep them engaged, laughing, sharing their spirit and creating group music making all at the same time! Please contact DrumParties@DrumYourDream.com with your request and for more information. Arthur Lopez from DrumYourDream.com provides Professionally Facilitated Drumming experience for Community based events, Schools, Corporations, Nonprofit Organizations, Parties and for Community Building.